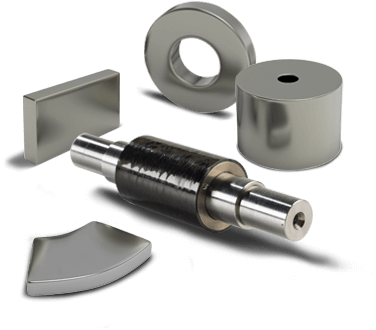 Thin-rolled aluminum and aluminum alloys from Arnold Precision Thin Metals (PTM) are versatile and lightweight and are used in a variety of electrical products packaging and other applications. Aluminum is often the best solution when reduced weight, good conductivity, and high formability are desirable characteristics. 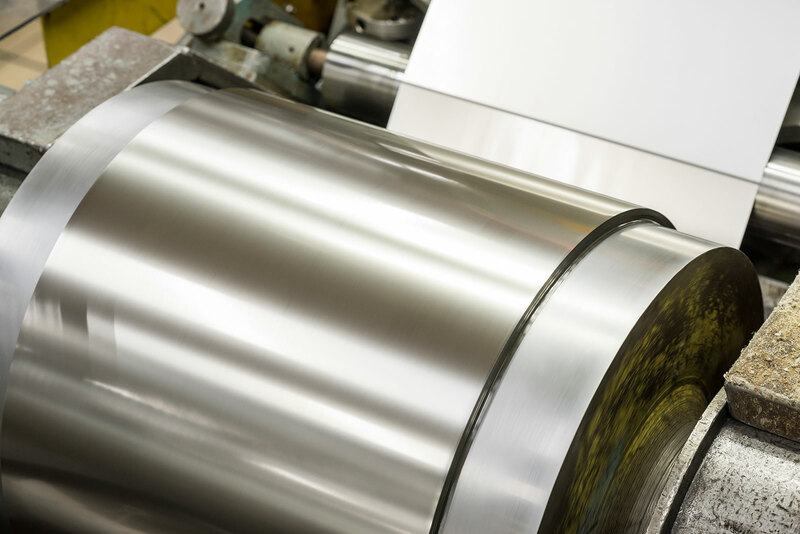 To meet these needs, PTM offers its customers aluminum strip materials in a wide variety of thicknesses and alloy compositions. 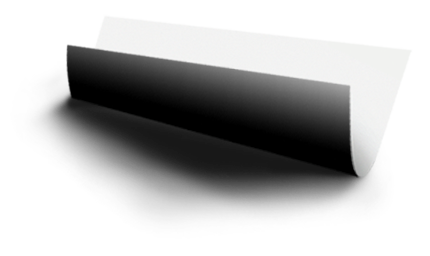 Arnold PTM produces thin and ultra-thin strip in a wide range of aluminum grades in various tempers. 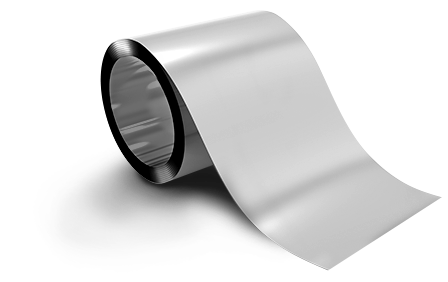 The most common grades requested include 1050, 1100, 1145, 2024, 5052, 5056, 6061, and 7075, but we can source and roll all aluminum grades. Contact us to discuss your particular requirements. The International Alloy Designation System’s four-digit numbering scheme for wrought and cast alloys provides a quick reference for your application needs. Essentially pure aluminum with a minimum 99% aluminum content by weight and can be work hardened. Alloyed with copper, can be precipitation hardened to strengths comparable to steel. Formerly referred to as duralumin, they were once the most common aerospace alloys, but were susceptible to stress corrosion cracking and are increasingly replaced by 7000 series in new designs. Alloyed with manganese and can be work hardened. Alloyed with silicon. Also known as silumin. Alloyed with magnesium and silicon, are easy to machine, and can be precipitation hardened, but not to the high strengths that the 2000 and 7000 series alloys can reach. Alloyed with zinc, and can be precipitation hardened to the highest strengths of any aluminum alloy. Alloyed with other elements which are not covered by other series. Aluminum-lithium alloys are an example. Composition is shown in weight percent (wt%).